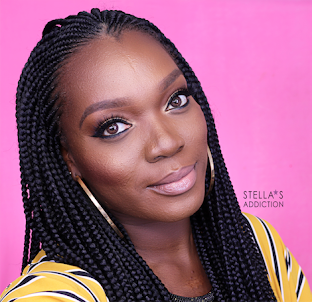 "Sometimes you do have something to hide and this creme foundation housed in a portable stick, can make camouflaging problem areas on the face that much easier. This PABA-free, hypoallergenic formula protects skin from UV damage, won't clog pores and blends smoothly to give you the flawless face you've always wanted. Full coverage. For all skin types. Velvet finish." The price of Black Opal's True color stick foundation varies depending on where you are in the world. Here in France they retail for €9-€11, in Nigeria N1,200-N1,400 and in the US $9.50 for 14.17gr. This places this product among the more affordable brands. 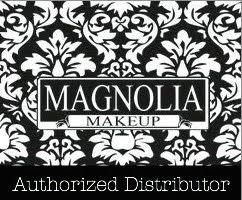 Black Opal products are available from their official website (US delivery only) and a number of distributors world wide. Click HERE for the worldwide locator to find a store near you. As you may already know I got mine from Kuddy Cosmetics, the official Black Opal distributor in Nigeria. 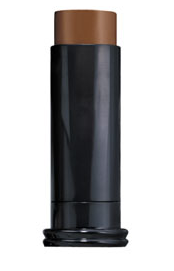 The Black Opal True color stick foundation comes in a matte black tube, with the brand name written in shinny black block letters at the base of the tube. The shade is indicated on a sticker under the tube and the ingredients are on a sticker on the side of the tube. The top of the tube is made of clear plastic so you can see the product through it. The product is rolled up when you twist the tube just like a lipstick tube. The Black Opal True color stick foundation is a medium-full cover stick foundation, available in 8 shades. This foundation is very pigmented and so can be used as concealer too. I use this for full cover, Its rich cream formula is very easy to blend, great for major highlighting and contouring. Its hypoallergenic so if you usually react to cosmetic products you should probably try this one out. a side by side swatch comparison would have been helpful. Which shades are which in the picture? ?